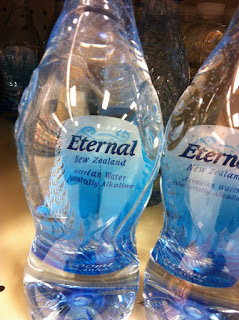 Walking around my local supermarket, I noticed an expansion of bottled water brands touting "Alkaline". What is it, and where did this come from? What the heck does it mean? Aside from the predatory pricing of bottled water, it is so unregulated that producers can make so many health claims without any scientific backing. When a substance dissolved in water makes more of the H+ ions, that makes it acidic. 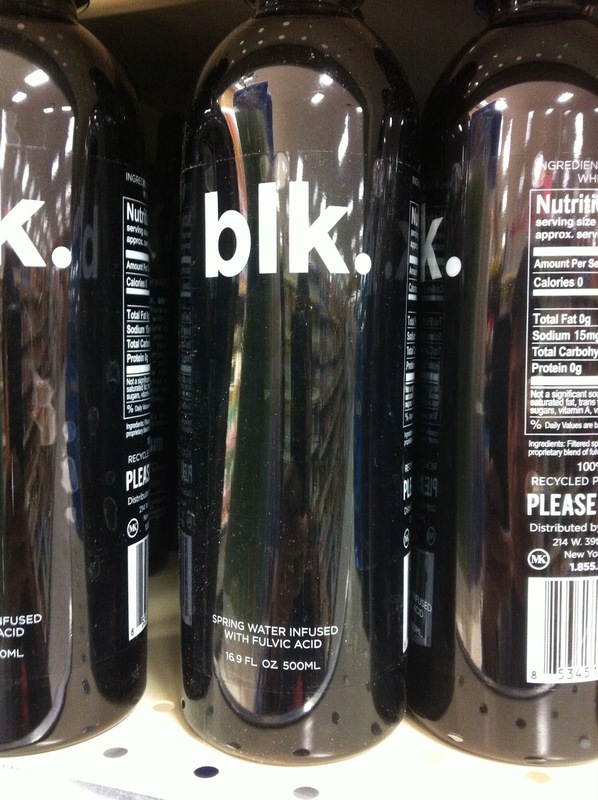 And when it's the opposite, where there are more OH-, that makes it alkaline. You may hear the term pH - that's a numeric measure of how acidic or alkaline a solution is. pH7 is neutral. Below that is acidic, and above that is alkaline. Important point - the pH scale is logarithmic. That is, pH5 is ten times more acidic than pH6. Okay, that's probably more chemistry than you wanted to learn. Here's the deal - the claim of the alkaline diet is that what you eat affects the pH of your blood directly, and that has a full set of effects on health. This is nonsense. The pH of bodily fluids are more of a function of the buffering capacity than what you eat (besides, the stomach is naturally very acidic - necessary for the digestive functions). The little bit in the bottled water? Insignificant. 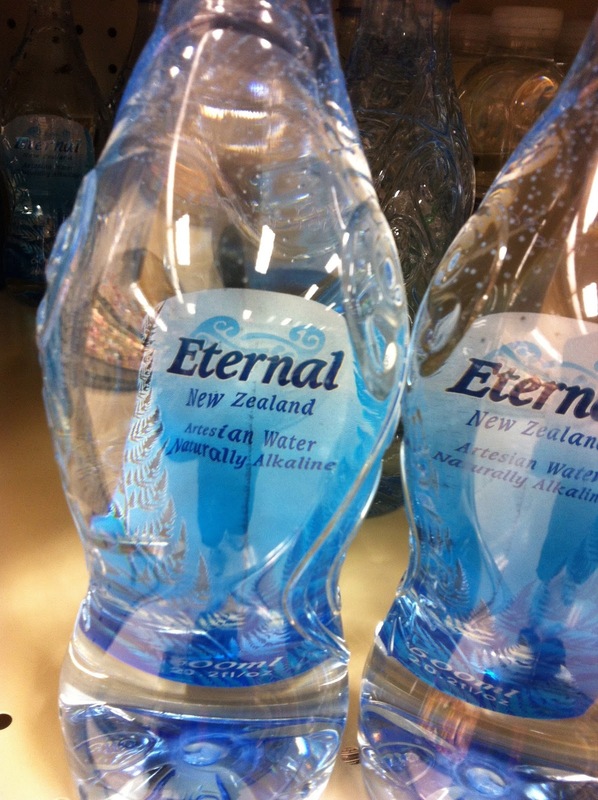 In short, nothing about more alkaline water is more healthful. 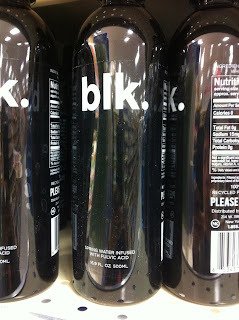 Unless you consider spending more money for the plastic bottle more healthful. 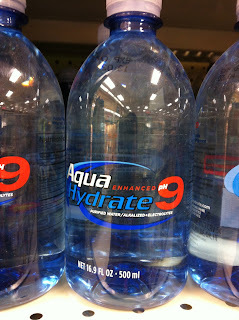 Another thing are these claims of bottled water that hydrates better than regular water due to added stuff. That defies all logic. 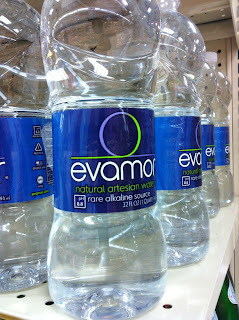 Truth - nothing hydrates better than pure water. And the more stuff you add to the water, the less water there is per volume. I saved the most preposterous for last. This brand touts the addition of fulvic acid - which, along with humic acids, are small molecules associated with soil contamination. Basically, it is advertising impure water - stuff that wouldn't pass muster out of your tap due to government inspections - and people will pay a lot more for it.